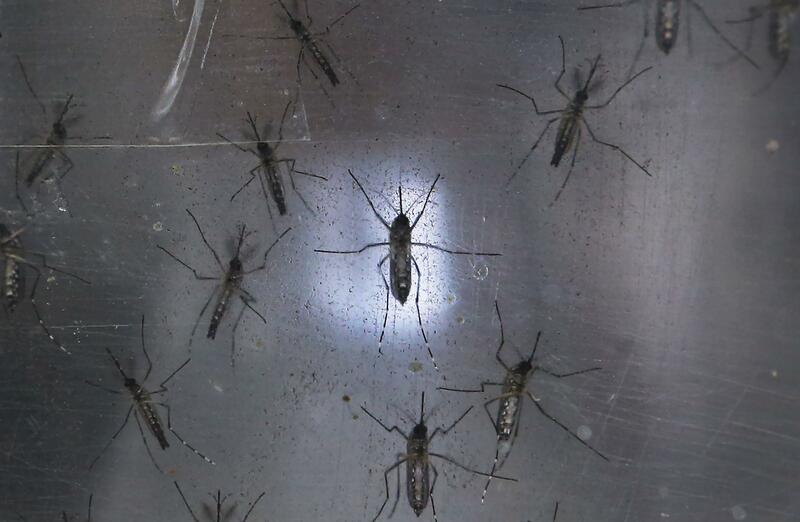 The Zika virus outbreak is a public health emergency of international concern, the World Health Organization declared Monday, citing an unproved but strongly suspected link between the virus and the birth defect known as microcephaly. The global body also called for precautionary measures to stop the spread of the virus until conclusive scientific research can explain if and how Zika is connected with that and other neurological disorders. The last time an outbreak qualified as such an emergency was the Ebola outbreak in West Africa in 2014. The designation of health emergency of international concern is defined as "an extraordinary event" that constitutes "a public health risk to other states" and could "potentially require a coordinated international response." Health officials have emphasized that the majority of people do not face a major risk from the Zika virus and that, given the potential link to birth defects, the people at greatest risk are women who are pregnant or trying to become pregnant. The WHO stopped short Monday of recommending travel and trade restrictions to prevent the spread of the virus. There is no established scientific link between the rise in cases of microcephaly, or abnormally small heads, in babies born in Brazil, following reports of an increase in cases of Zika virus there, but the risk is strongly suspected, Margaret Chan, director-general of the WHO, said in a press conference Monday. “It was a very difficult decision,” David Heyman, chairman of the emergency committee, the group of independent researchers that met and presented recommendations to Chan, said of the discussion over how to designate the Zika virus. He added that more studies will need to be done to ascertain what the link, if any, is between the virus and the increase in birth defects. This particular Zika virus outbreak began in May in Brazil, where subsequently cases of infants born with microcephaly began to rise. More than 20 countries so far have reported cases of local transmission.